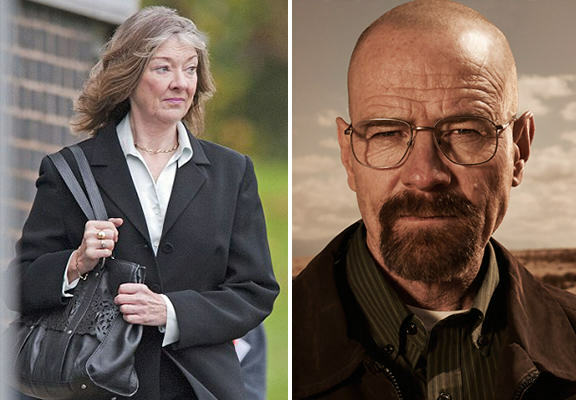 In a case of life imitating art, a female chemistry teacher transformed herself into a makeshift ‘Heisenberg’ and set up a drugs factory in her own house as she struggled for money to pay the mortgage. 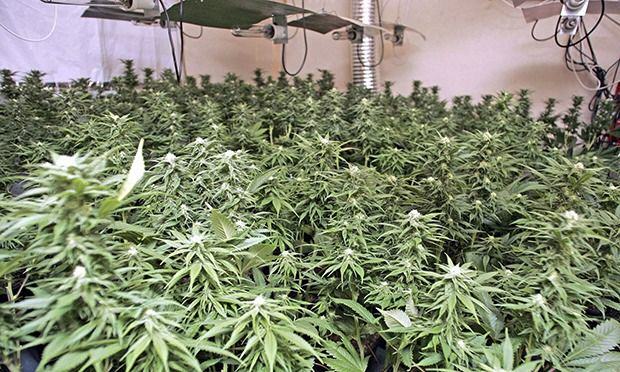 Inspired by Walter White on hit TV show Breaking Bad, 58-year-old Susan McKay came up with the idea to grow and sell on cannabis (not quite as wild as crystal meth, admittedly), with her drugs having a street value of up to £100,000. As reported by the Mail Online, the respected teacher turned to crime after suffering a series of personal tragedies – her son suffered from health problems, including cystic fibrosis, another of her sons had tragically committed suicide, and she’d just discovered her husband was having an affair. 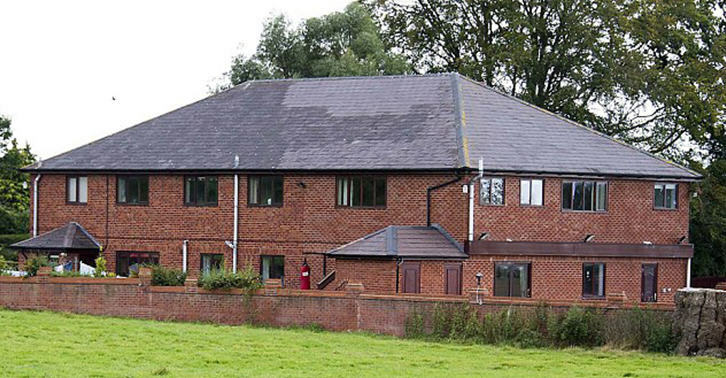 McKay, a teacher at Ysgol Clywedog in Wrexham, also had serious money worries and was struggling to pay the mortgage on the seven-bedroom B&B property she ran. She avoided jail time when she was handed a suspended sentence at Mold Crown Court earlier this year, but last week McKay was banned from teaching after a professional standards panel ruled she was not fit to teach children. The Jesse Pinkman of the operation – her 27-year-old Olympic boxing prospect son Michael – pleaded guilty to the same charge. I must have had a breakdown because of what has been happening in my personal life and I have made a massive mistake. I am not a bad person. I made a mistake and that’s it. I sincerely regret what’s happened and don’t know why I did it. I have never been in trouble before in my life. She resigned from her job of 12 years after saying she was full of remorse and shame for her actions.